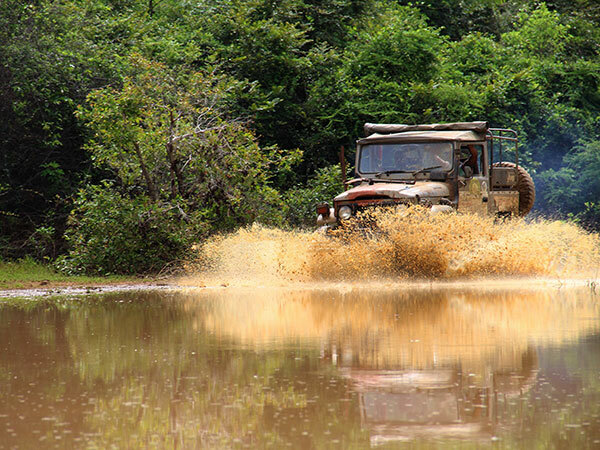 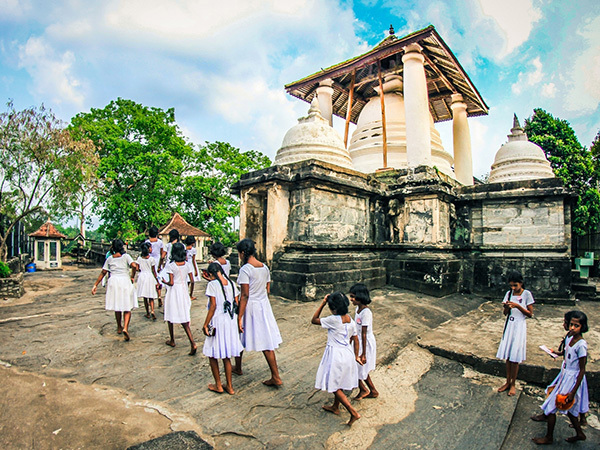 Sri Lanka boasts of an ancient cultural heritage that goes back over 2500 years. 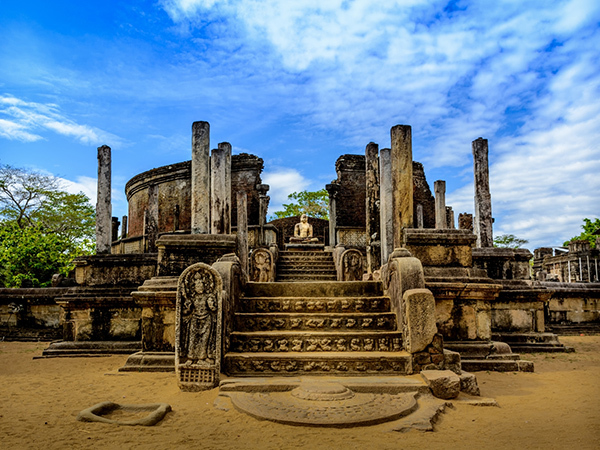 The country is dotted with many interesting archeological sites with the more significant ones found within the cultural triangle. 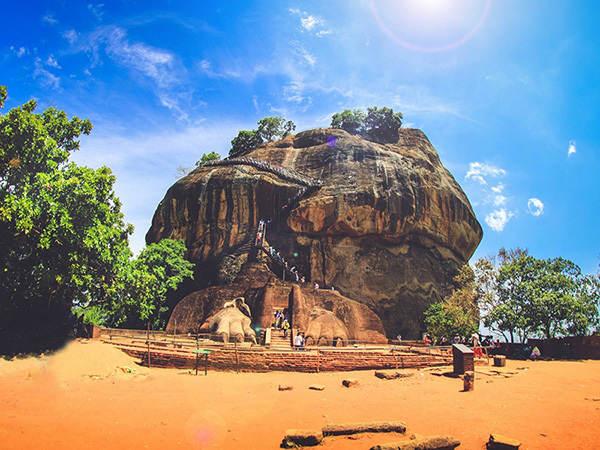 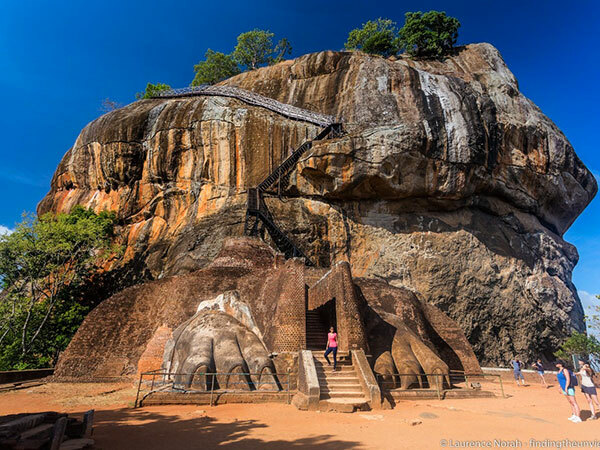 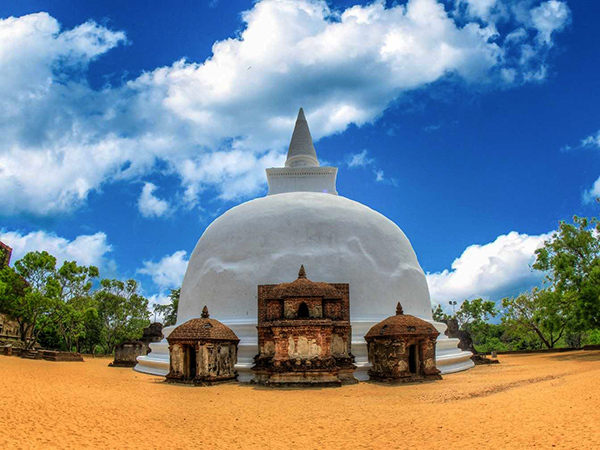 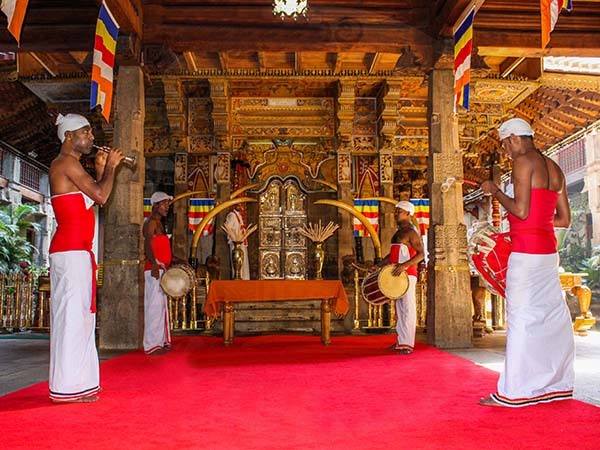 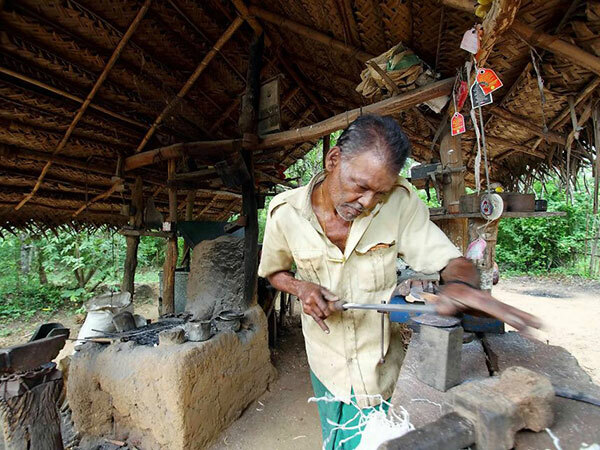 Furthermore Sri Lanka’s cultural heritage has been acknowledged by UNESCO, with six archeological World Heritage sites being recognized around the country. 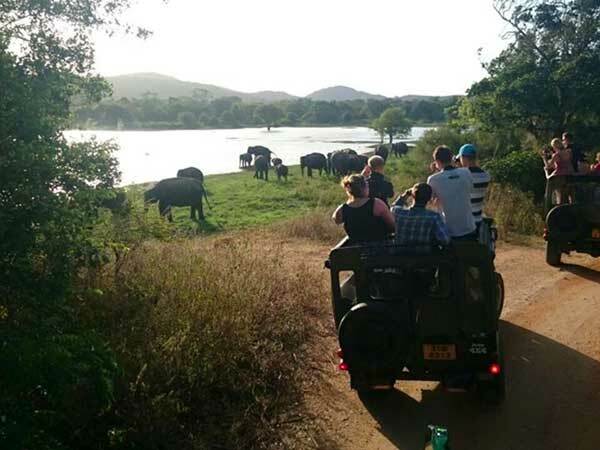 Sorry, no available tours that match your criteria. 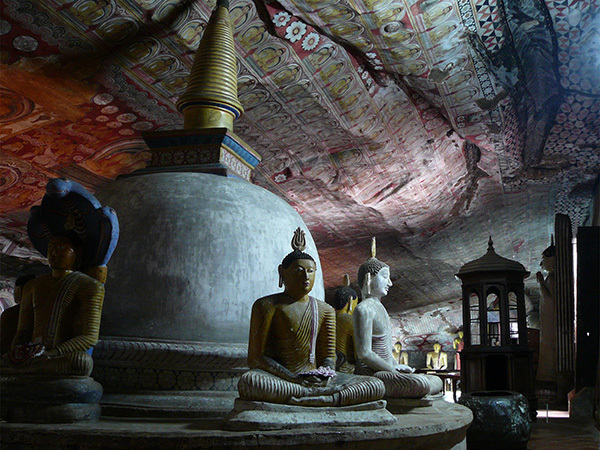 Please update the destination / departing city or change the price range in the search box and try again.